These are just a few of the tents and canopies that border on the specialty end of our tents. We work closely with several national and international manufacturers on custom needs specific to your installation or project. 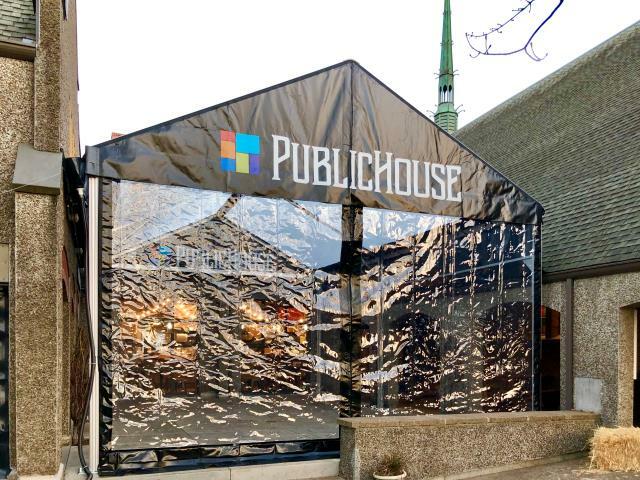 if one of our specialty tents doesn't meet your criteria please don't hesitate to contact us to see how we can help! 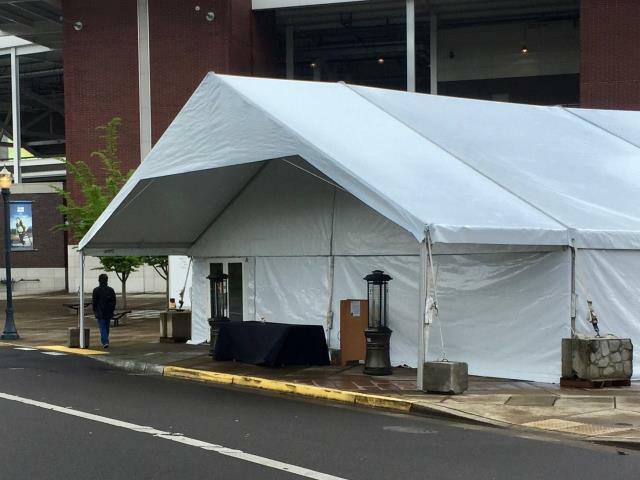 * Please call us for any questions on our specialty tents rentals serving Corvallis OR, Albany OR, Salem OR and surrounding areas.